Even The World’s Finest Residences need permits and licensing! The Mansions at Acqualina in Sunny Isles Beach provide world class amenities and luxury beyond its amazing architecture. Enjoy outdoor sanctuaries, an elegant pool deck and exquisite design in every indoor and outdoor space. 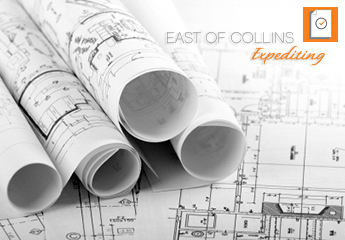 Be sure to call East of Collins Expediting to help you with your new business permit and licensing needs! Follow The Mansions at Acqualina on Facebook. Follow The Mansions at Acqualina on Twitter. Follow The Mansions at Acqualina on Instagram.